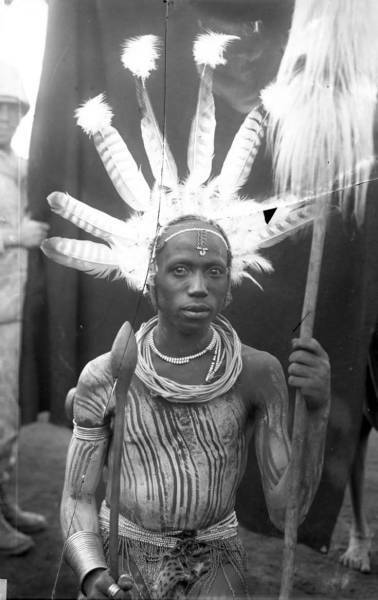 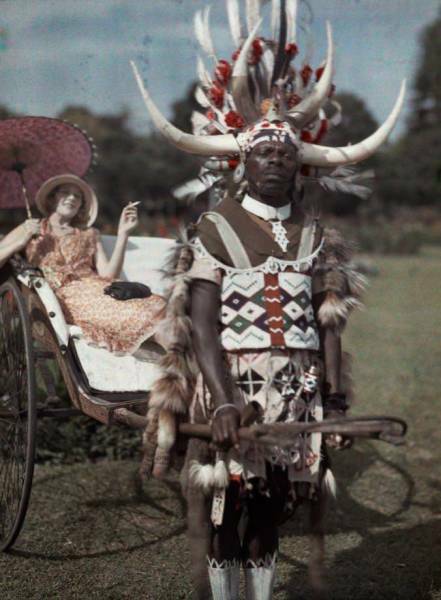 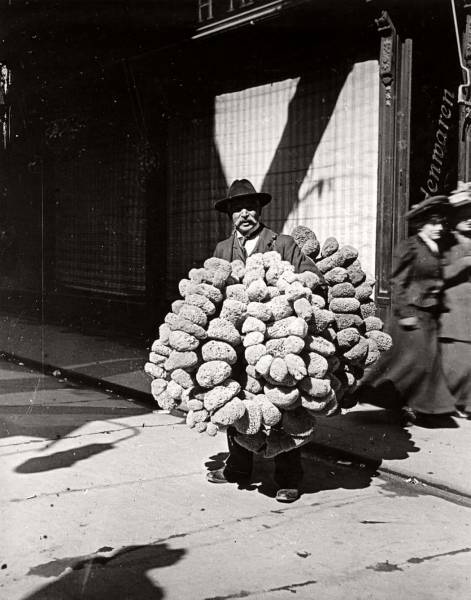 A Zulu tribesman pulls his employer in South Africa in 1932. 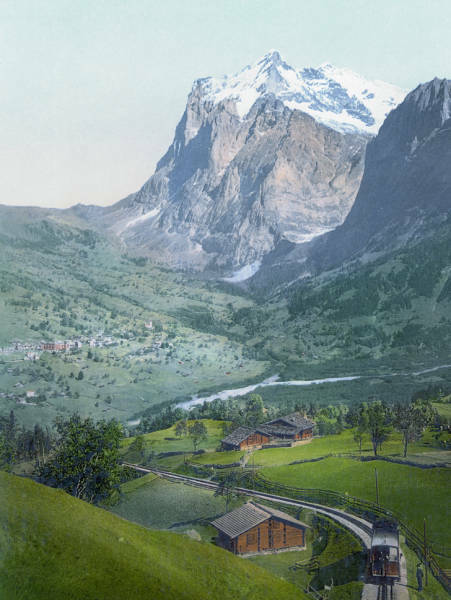 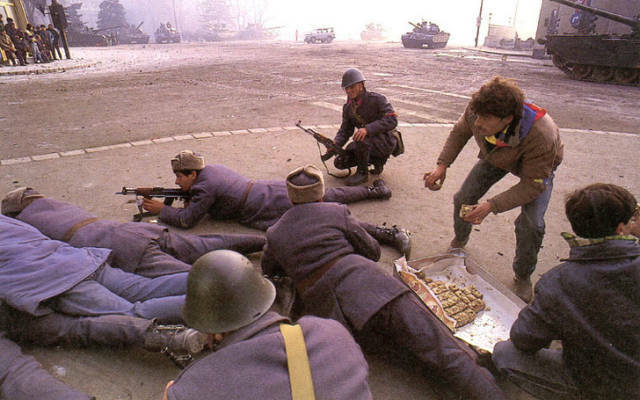 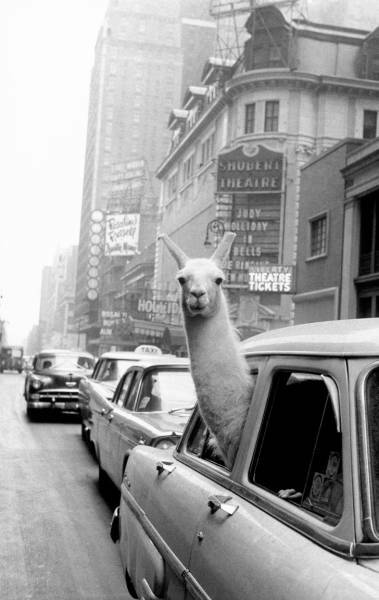 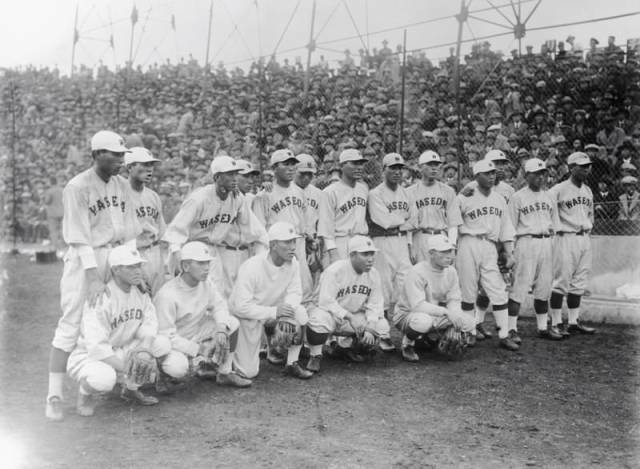 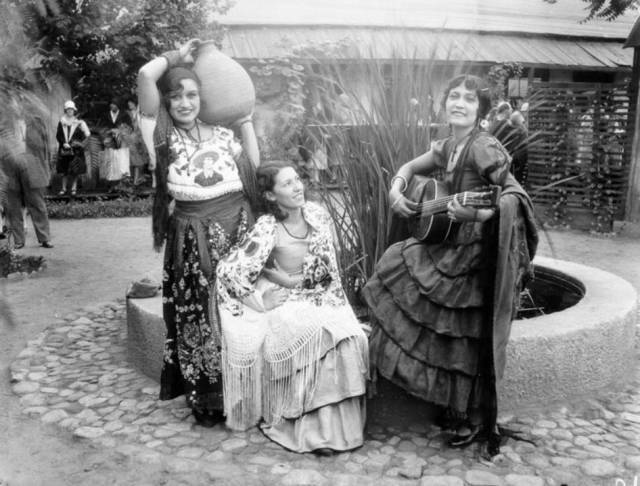 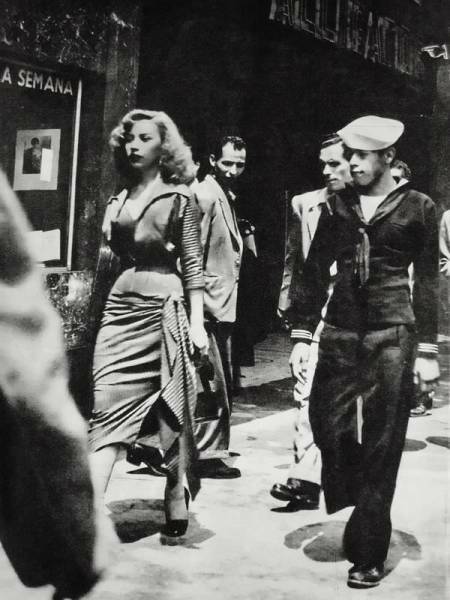 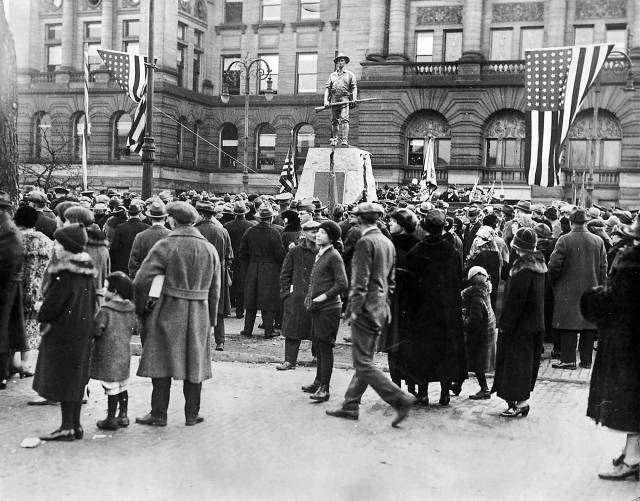 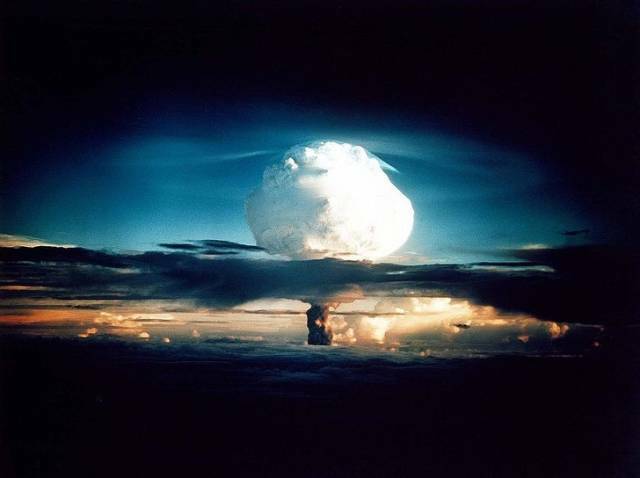 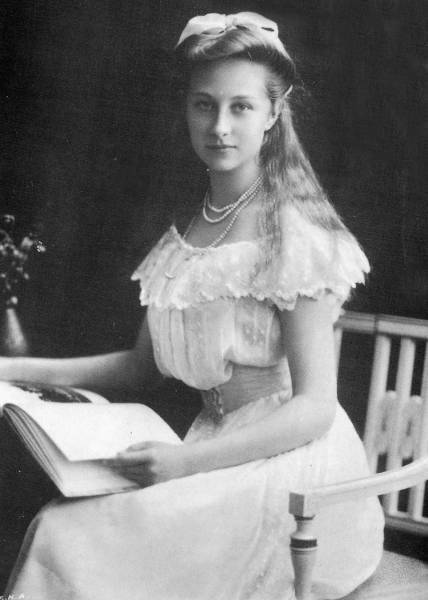 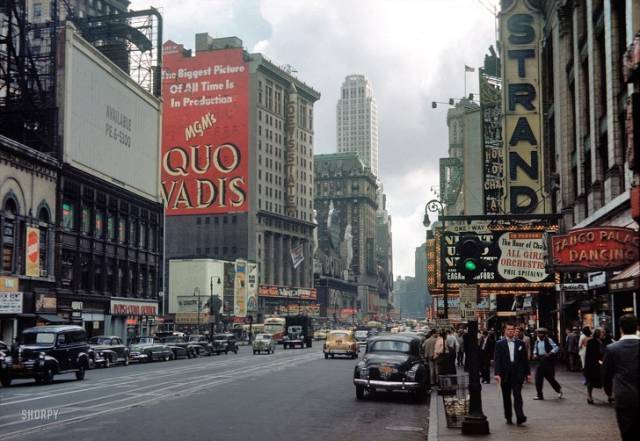 The picture was taken in color. 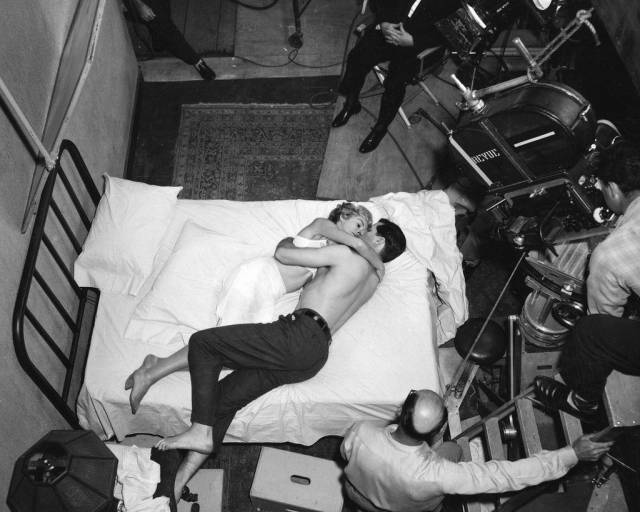 Shooting a scene in the film Psycho in 1960. 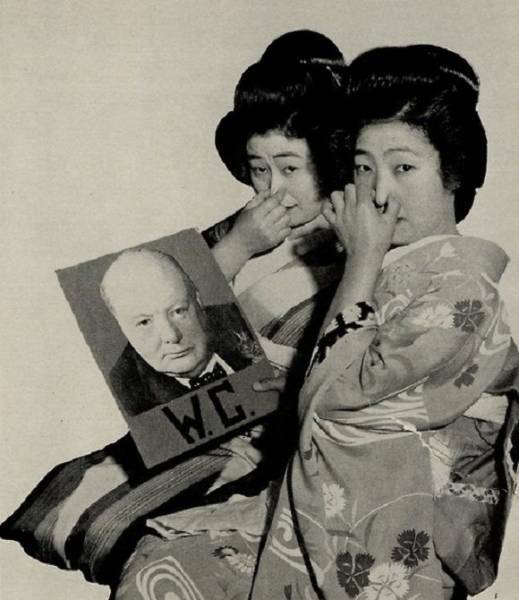 2 Geishas react to seeing Winston Churchills picture in Japan in 1940. 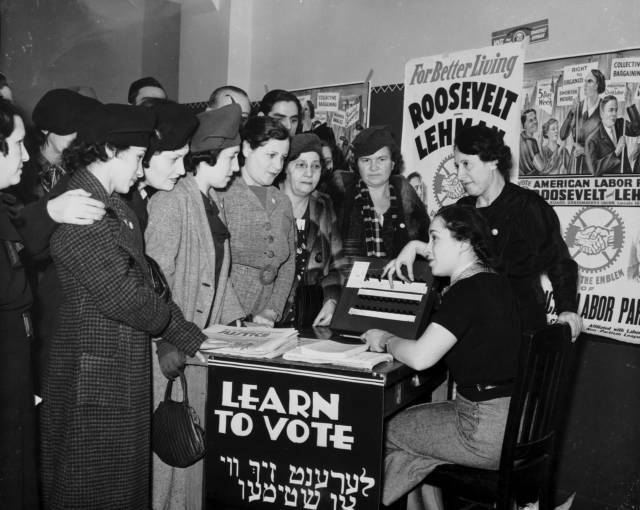 Women having their stockings painted on in London, England in 1941. 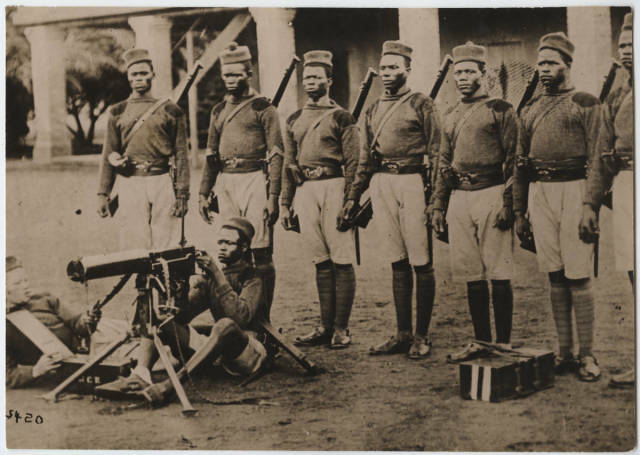 Troops preparing to take part in WWI from British West Africa pose for a picture in 1914. 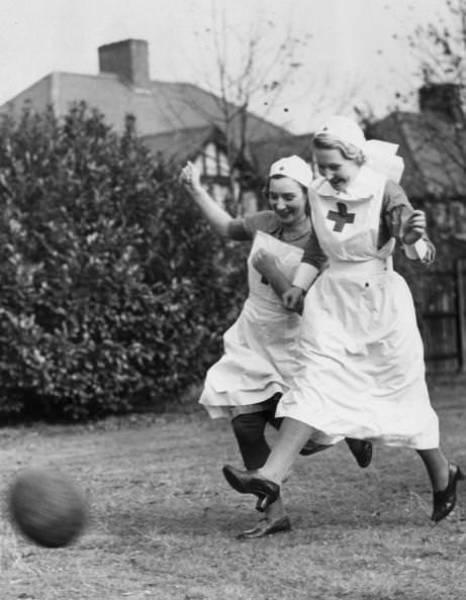 Red Cross nurses playing soccer (football) in England in 1939. 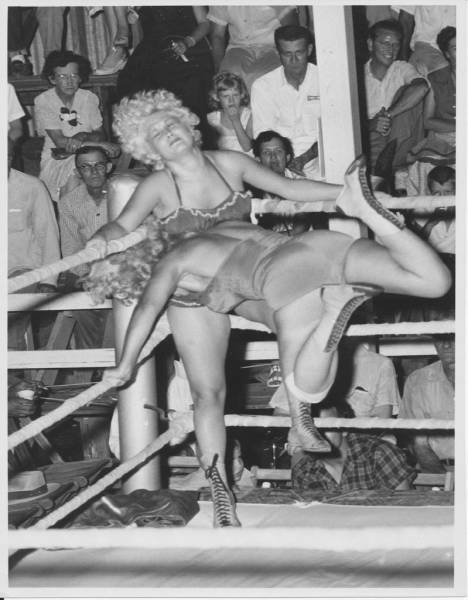 The moment of impact during a womens wrestling match in the US in 1954. 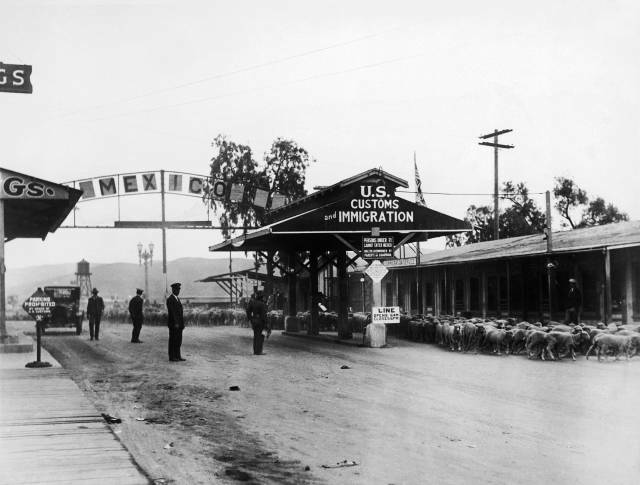 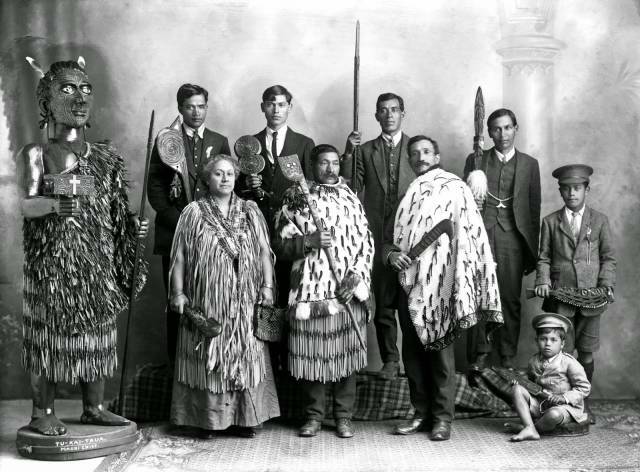 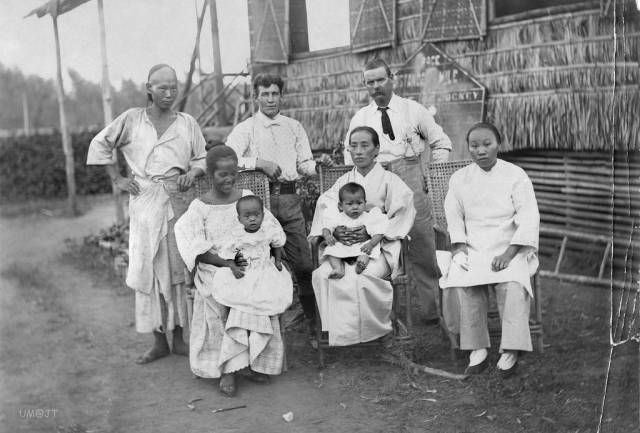 2 Americans pose with a Chinese man and woman (far left and far right), a Japanese woman and her baby (center) and a Filipino woman and her baby in the Philippines in 1902. 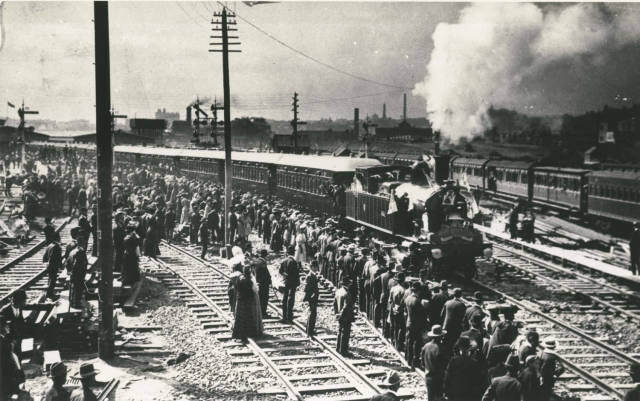 People waiting for the train in Sydney, Australia in 1906. 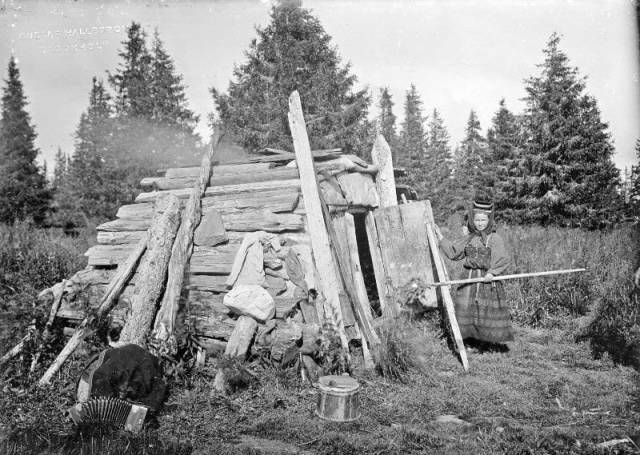 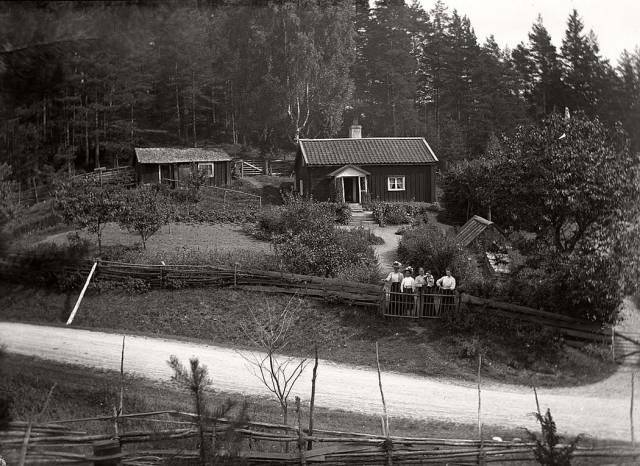 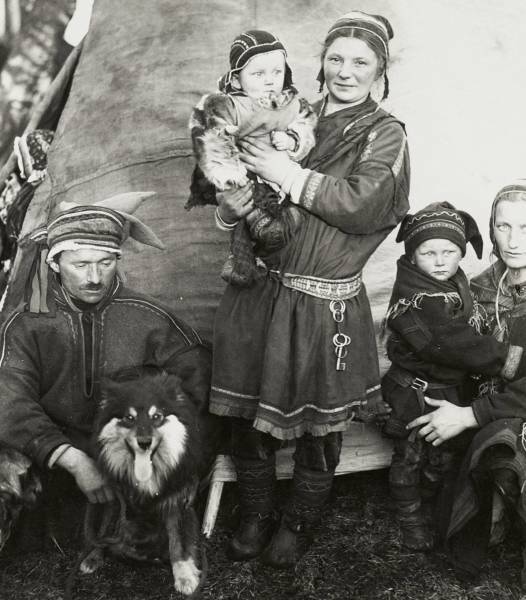 A Sami family in Finland in 1936. 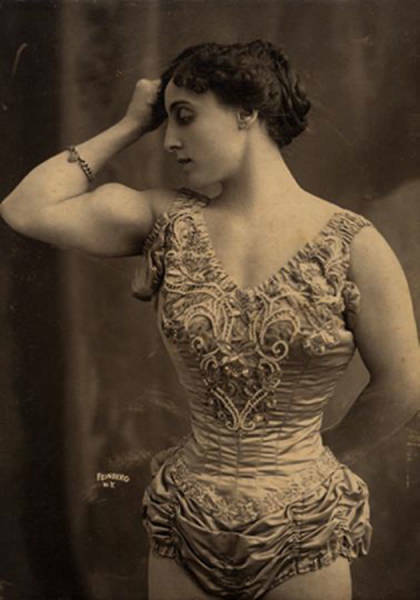 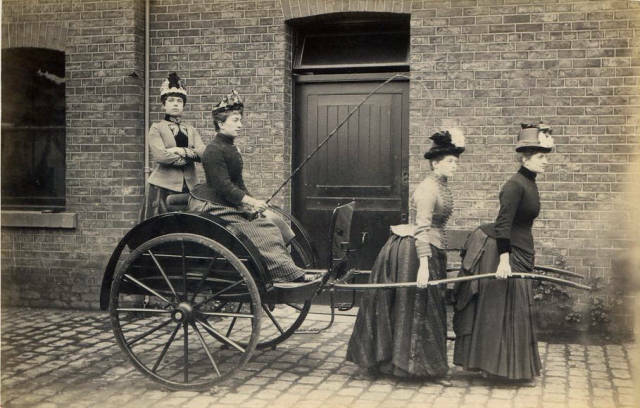 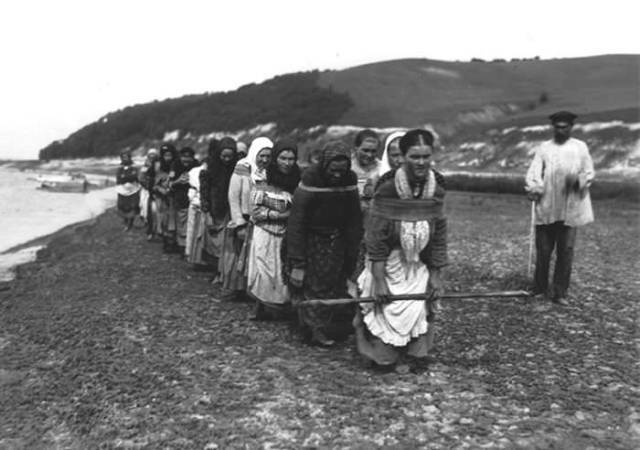 Women goofing off in England in 1891. 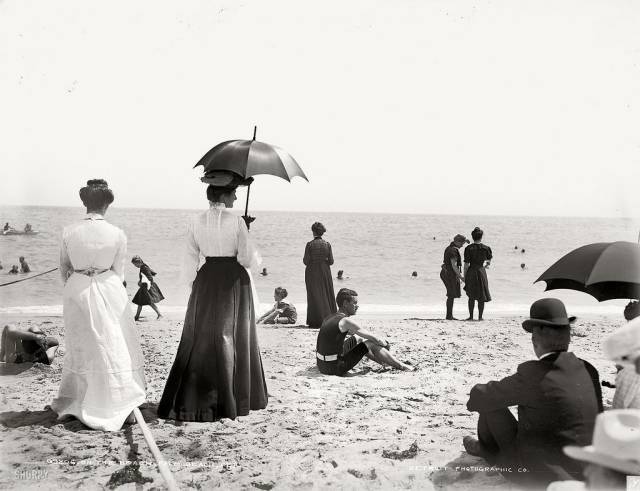 People at the beach in Florida, US in 1905. 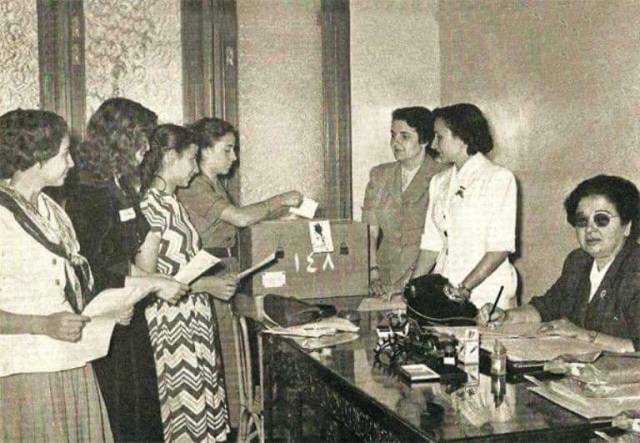 Women casting their votes in Syria in 1957. 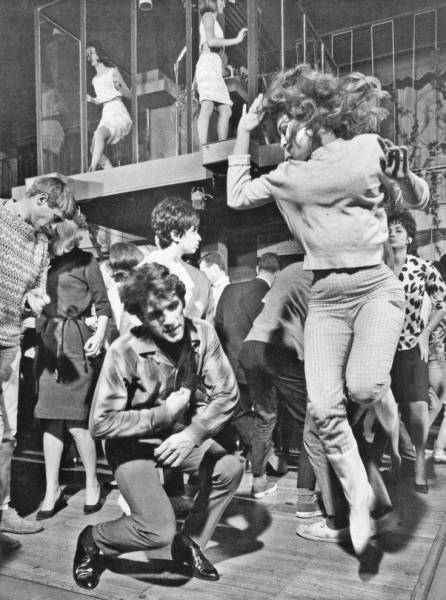 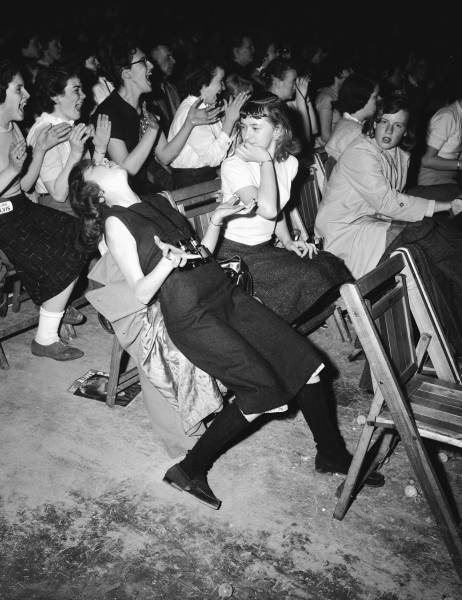 Young ladies lose their mind when Elvis Presley takes the stage in Philadelphia, US in 1957. 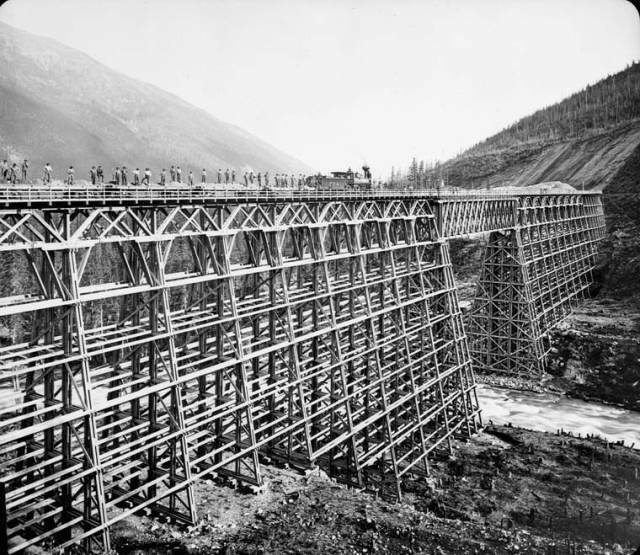 A train from the Canadian Pacific Railway goes over a the newly built bridge over Mountain Creek in British Columbia, Canada in 1890. 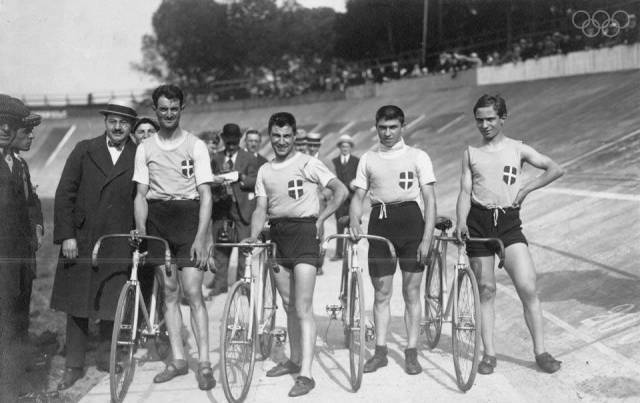 The Italian cycling team at the Summer Olympics in Antwerp, Belgium in 1920. 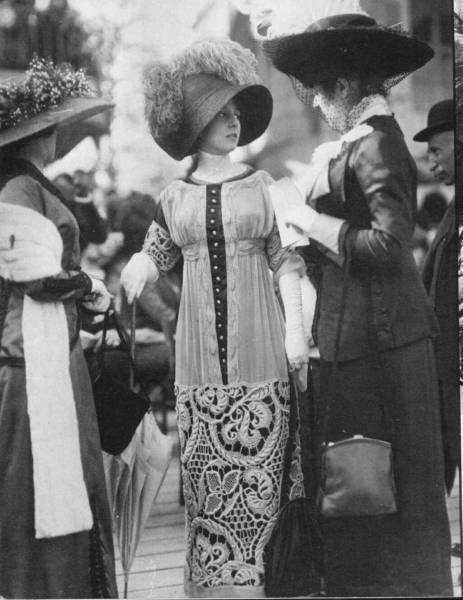 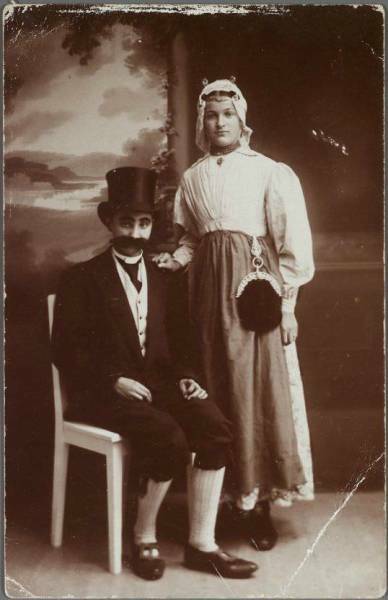 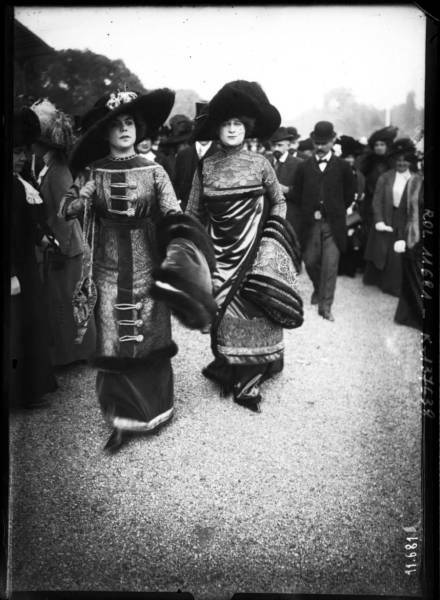 2 Men dressed as women showing off some unique fashion in Paris, France in 1910. 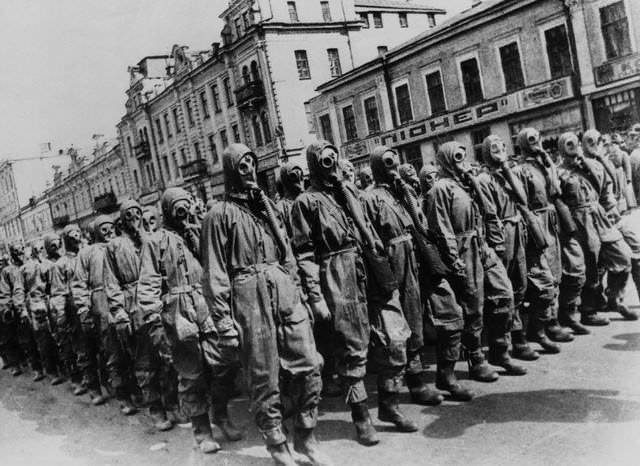 A Soviet chemical warfare drill in Moscow, Russia in 1928. 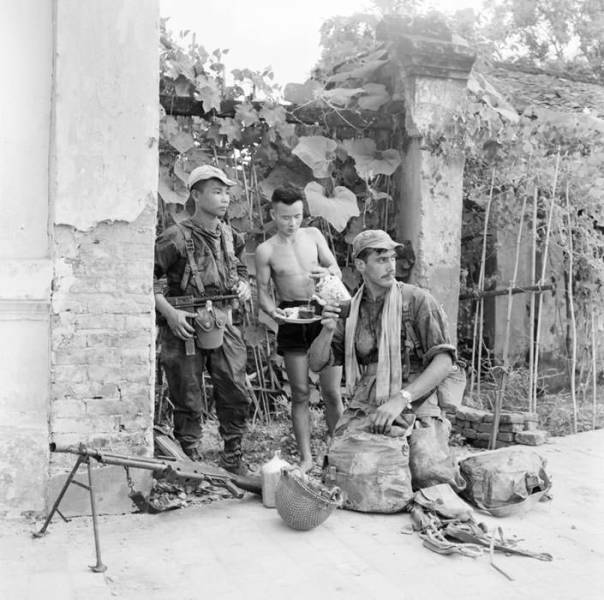 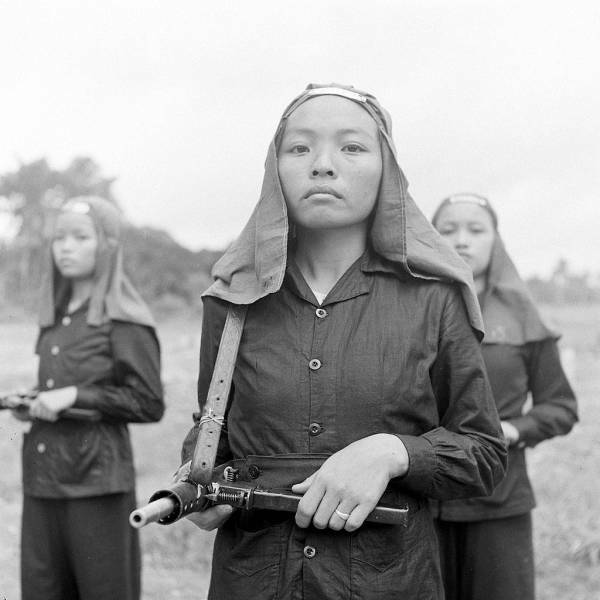 Female fighters trained by the French pose for a picture for a magazine in French Indochina in 1948. 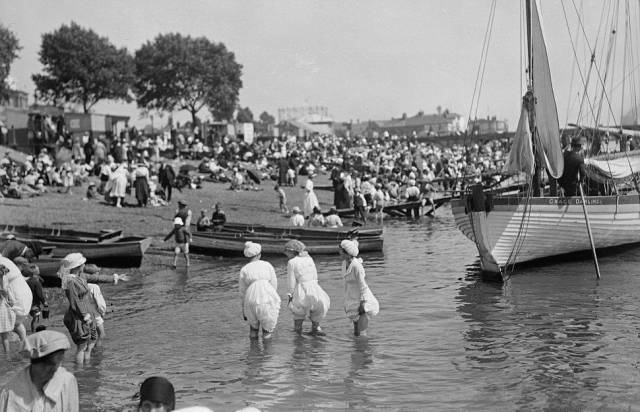 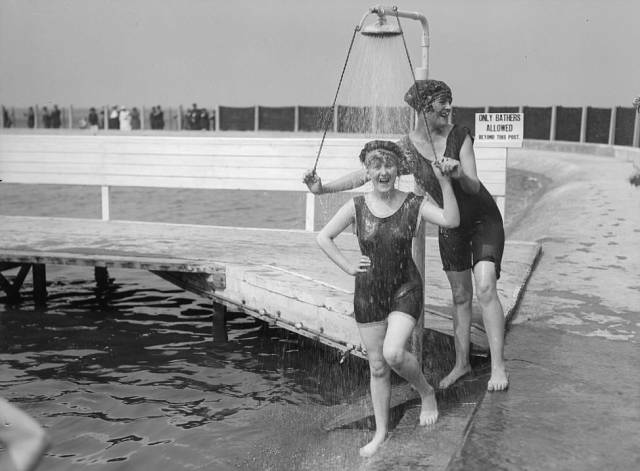 Two women wash off in Lancaster, England in 1918.